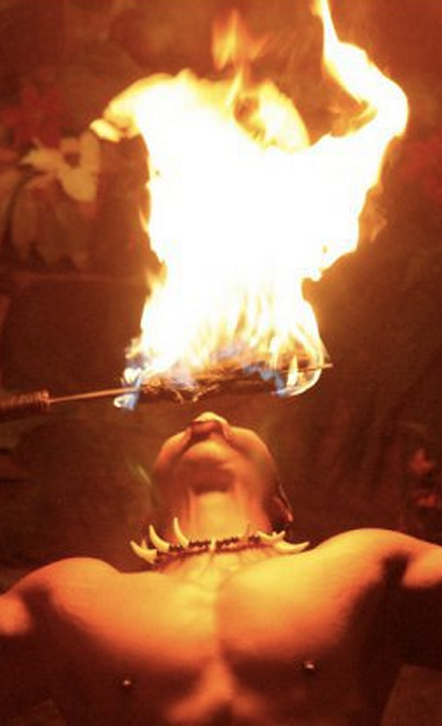 Captivate guests amidst the time-honored tradition of Fire Eating. Watch Fire Eaters dazzle party guest with their exceptional Fire Eating skills. 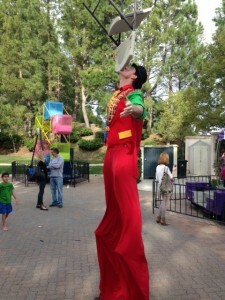 Professional Fire Eaters blow huge billowing flames in the air, adding exciting entertainment to any event. 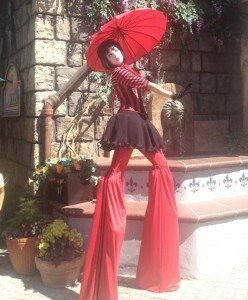 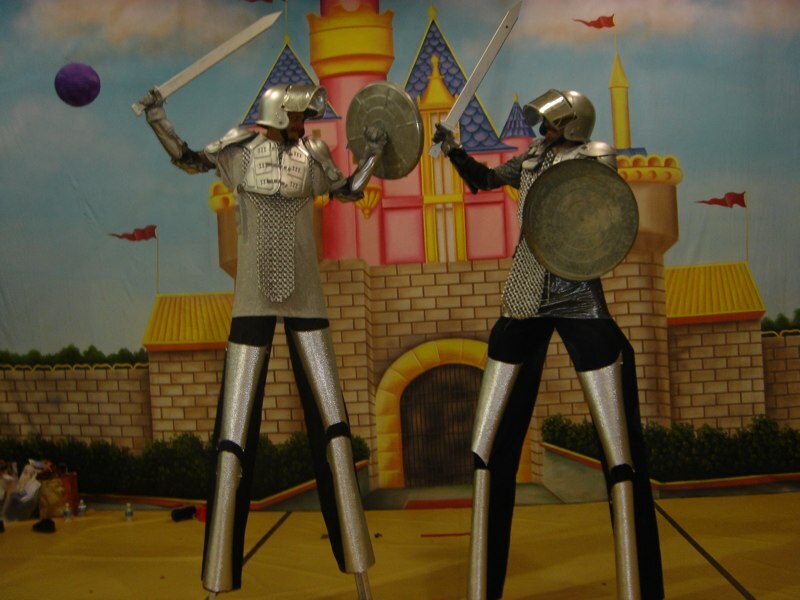 CPP-LA offers multi-talented Stilt Walkers for every occasion. 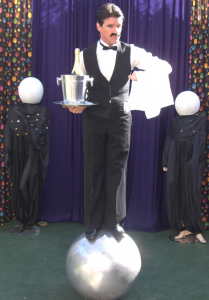 We provide the very best Stilt Walkers for Special Events | Parades, Carnival Theme Parties, Corporate Events, Street Festivals | Community Fairs or Business Promotions.